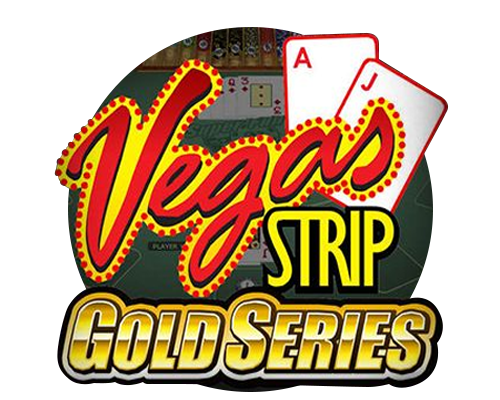 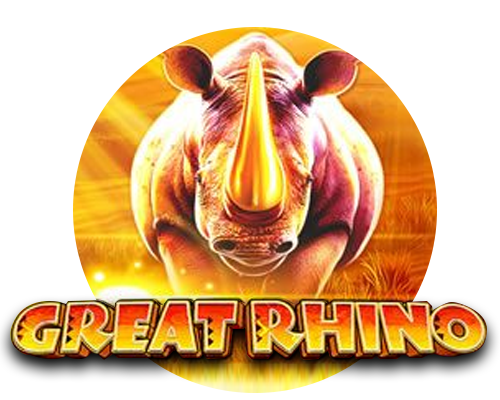 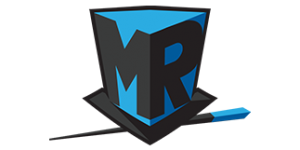 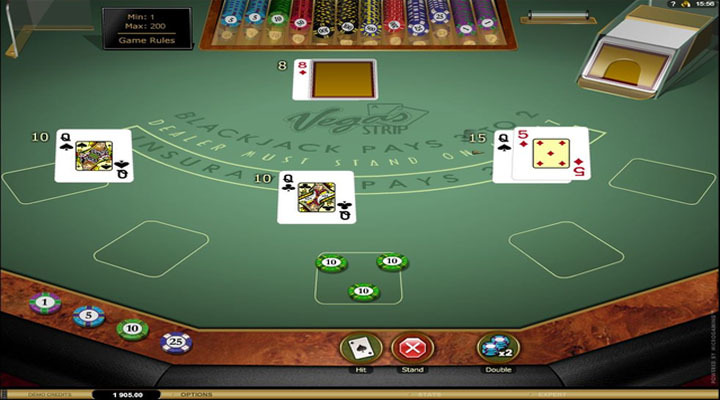 One of the popular online card games offered by Microgaming is Vegas Strip Blackjack Gold. 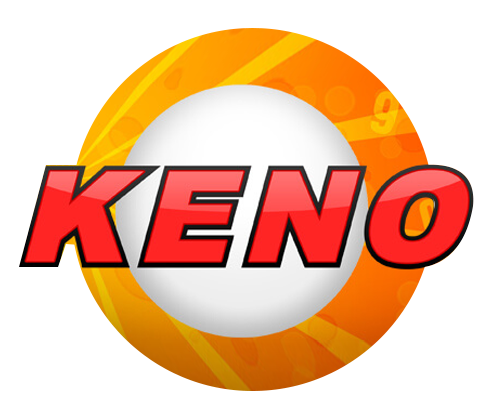 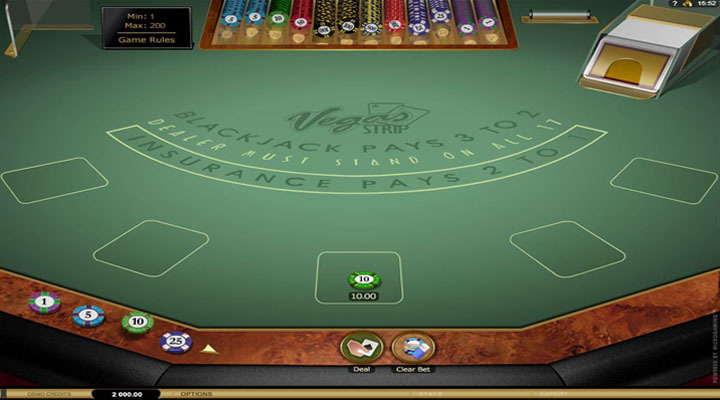 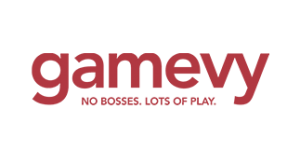 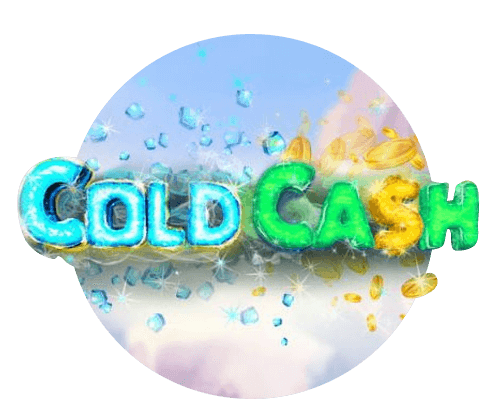 This game uses the land-based blackjack gameplay but with extra features such as adjustable game speed. 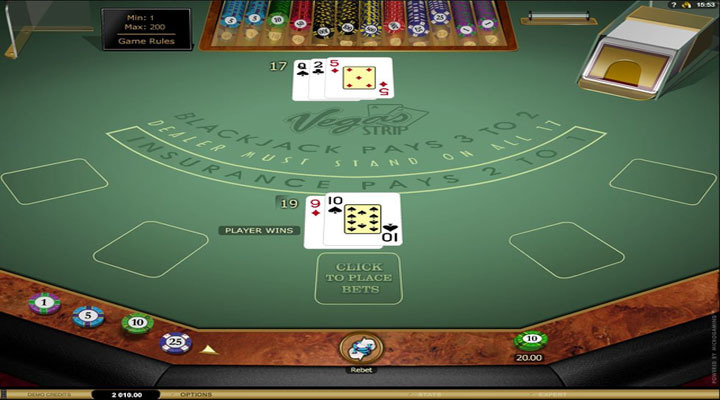 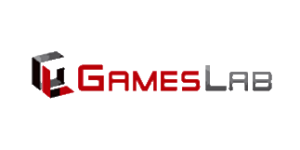 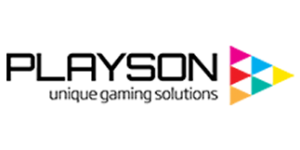 It also offers common blackjack betting types like insurance, double down, and split.